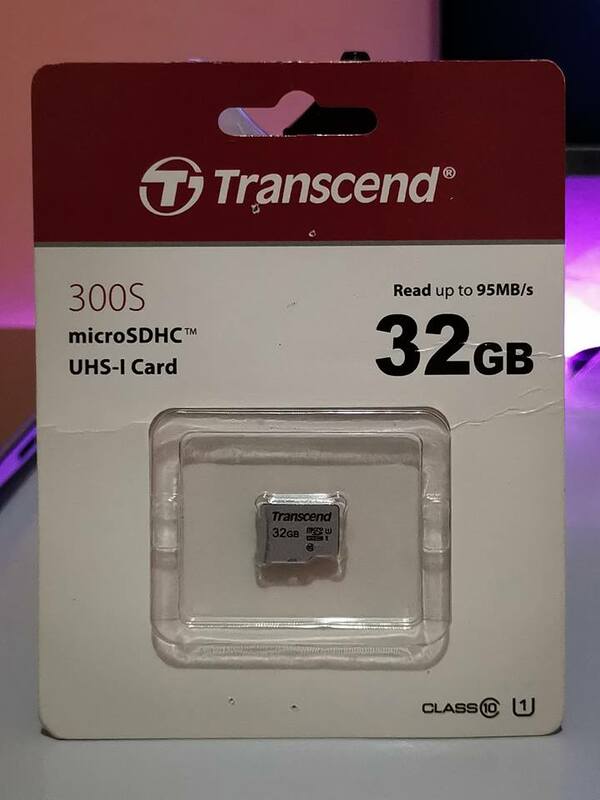 Upgrade the storage and performance of your mobile device using the 32GB 300S UHS-I microSDHC Memory Card from Transcend. Designed to retrieve small pieces of data from random locations and improving app launch times, the 300S has a capacity of 32GB, supports the UHS-I bus, and features a speed class rating of U1 / Class 10, which guarantees minimum write speeds of 10 MB/s. Read speeds are supported up to 95 MB/s and write speeds max out at 45 MB/s, also making this card suitable for Full HD video, plus raw and JPEG still photos and bursts. The Transcend 300S microSDHC UHS-I (Class 10) is definitely not meant for high-end applications where top-end performance is a must. But for a price of only around $10.00, it’s an acceptable entry-level card for users on a very tight budget who want just a tiny bit more storage for their new budget smartphones, like the ASUS Zenfome Max Pro M1 that we used for this review or other devices such as dash cameras. While there are significantly better-performing cards, from Transcend and other brands, at higher price ranges, the 300S is decent enough for its price and should work well enough for many budget-conscious users.